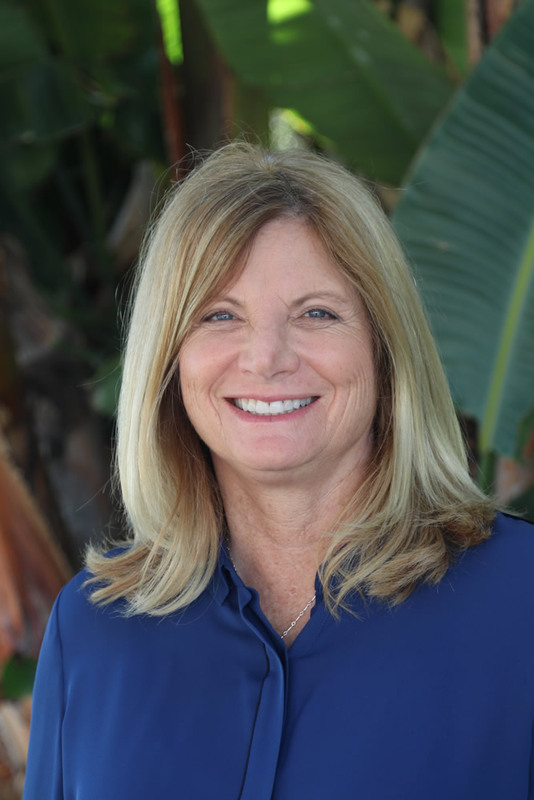 Sue Kempf, who has served as an appointee to several Laguna Beach advisory committees in recent years, will now also seek the approval of voters in seeking election to the town’s City Council. In declaring her candidacy this week, Kempf becomes the third woman to formally pursue the three contested seats in the November election. The terms of Mayor Kelly Boyd, Mayor Pro Tem Rob Zur Schmiede and Council member Toni Iseman expire in December. Kempf joins the line-up with two other contestants, Michele Hall and Judie Mancuso, who both ran unsuccessfully for City Council in previous years and resumed campaigning in recent months for a second bid. Boyd, who endorsed Kempf’s candidacy, is not seeking re-election. Neither Zur Schmiede nor Iseman have formally declared their intentions. A 12-year resident, Kempf retired last March after working three years as president of Mirion Technologies’ dosimetry services division in Irvine, which provides radiation monitoring for workers. Kempf currently serves on the city’s Planning Commission after also volunteering for stints on view preservation and emergency disaster preparedness committees. While she’s gained a more intimate knowledge of the city’s retail community and housing pressures besetting seniors and students while on the Planning Commission, Kempf believes her management skills could have a greater impact as a council member. In her professional career, she said, “I’ve been able to manage complex problems; I like that kind of work.” Public policy decision-making “requires dynamic thinking,” she said, and the adaptability to change positions when unexpected information emerges. “I don’t have a key hot button; my interest is how is the city going to evolve,” said Kempf, citing, for example, choking traffic and mandated regulations over second units. Already emerging as a hot button campaign topic is an expected city ballot initiative over undergrounding utility lines along evacuation routes. Kempf said she supports the concept and prefers funding such as a measure mostly through an additional sales tax, though the funding mechanism has yet to be determined. Among her colleagues on Planning Commission, Kempf is known as collegial, well-informed, and well-prepared. “Her business background gives her the ability to cut through complex issues and her dedication to workable solutions will serve us well on Council,” said Planning Commission chair and supporter Susan Whitin. Kempf, a native of Fort Wayne, Ind., moved to California where she completed her education and earned a master’s degree in 1992 from the University of Redlands. Her career in software and systems engineering focused primarily in the wireless industry. She worked for six years as a manager with Vodafone Group PLC in the Bay Area. Outstanding qualifications, moral compass, and work ethic. The city would be well served with Sue Kempf on the Council. I would use initials too, if I were to express an opinion without having any information on which to base it. One thing Sue is not is an “insider”, or “more of the same”. Sue has spent her entire adult life being very successful in business. She’s also as honest and ethical a person as one can be. This city would be fortunate to have someone as smart, hard working and well intended as Sue Kempf serving on the City Council. But you keep on expressing your uninformed opinions, this is America after all, and that’s what some people do. It’s our right, and no one said we had any responsibility to know what we’re talking about. I would like to hear her position on the current undergrounding issues, as well as other city council issues concerning tourist development/growth and resident taxation. These are all issues residents need to know before voting.